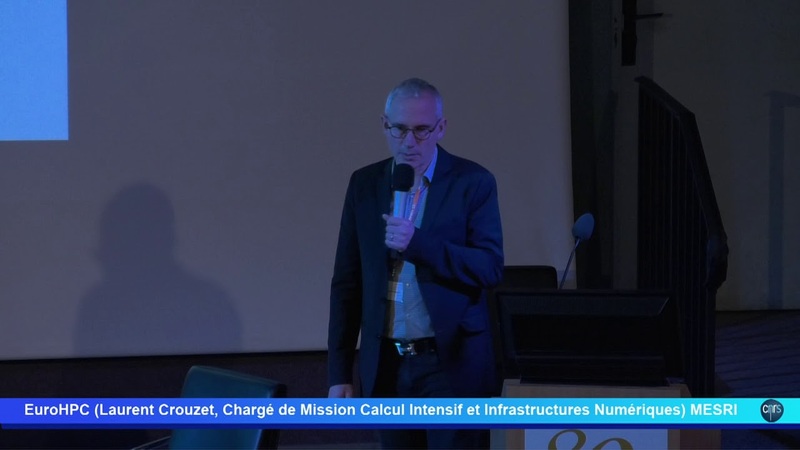 10 Apr 2019 Paris - Laurent Crouzet, Ministry of Higher Education, Research and Innovation, MESRI, France, explained EuroHPC in detail to the 43rd ORAP forum, last month in France. A video recording is now available. Laurent Crouzet explains the governing and financing structure, the boards and the calls. He also describes the French contributions to EuroHPC. The video is French spoken.